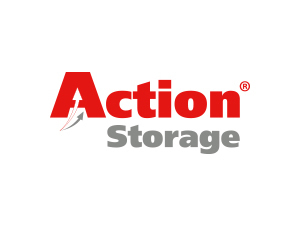 Action Storage was formed in April 1986 to supply new & used storage equipment - initially focussing on warehouses & stockrooms. 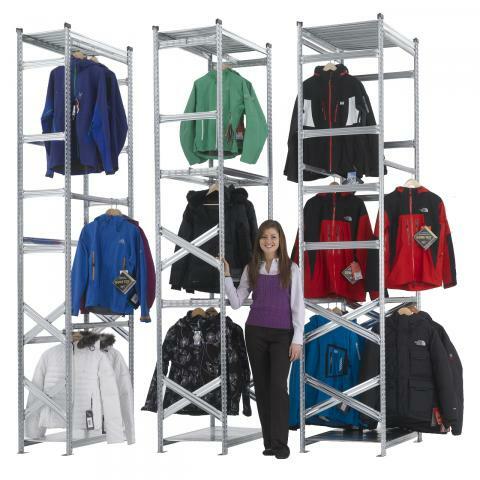 Our main products were shelving, pallet racking & mezzanine floors. Action Storage is a keen supplier of all educational organisations, offering a superior standard of service combined with very competitive public sector pricing. Since 1986 we have successfully supplied over 1000 schools, colleges & universities in over 30 different countries. Our school partnership has been exceptionally fruitful. The Atlas school range was designed to provide a basic metal school locker at extremely economical prices - perfect for the school sector. However, we have been adding features and improving the design every single year using real life feedback from school teachers, caretakers and our own installation / maintenance team - the result is a market leading product range with a host of unique features. 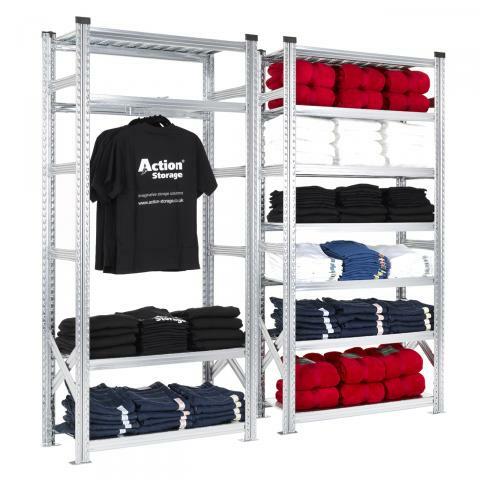 School Lockers & Equipment Action Storage is a keen supplier of all educational organisations, offering a superior standard of service combined with very competitive public sector pricing. Since 1986 we have successfully supplied over 1000 schools, colleges & universities in over 30 different countries. Our school partnership has been exceptionally fruitful. The Atlas school range was designed to provide a basic metal school locker at extremely economical prices - perfect for the school sector. However, we have been adding features and improving the design every single year using real life feedback from school teachers, caretakers and our own installation / maintenance team - the result is a market leading product range with a host of unique features.